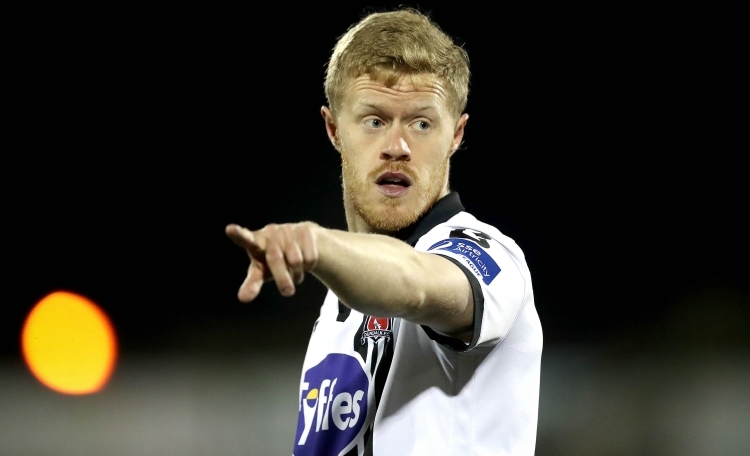 Lunchtime Round up: West Ham looking at Dundalk star? Good afternoon hammers. Here is a round up of what is in the papers today. Much of this was covered in ExWHUemployee’s column last night. You can read that here. This roundup was compiled by Dan Chapman.